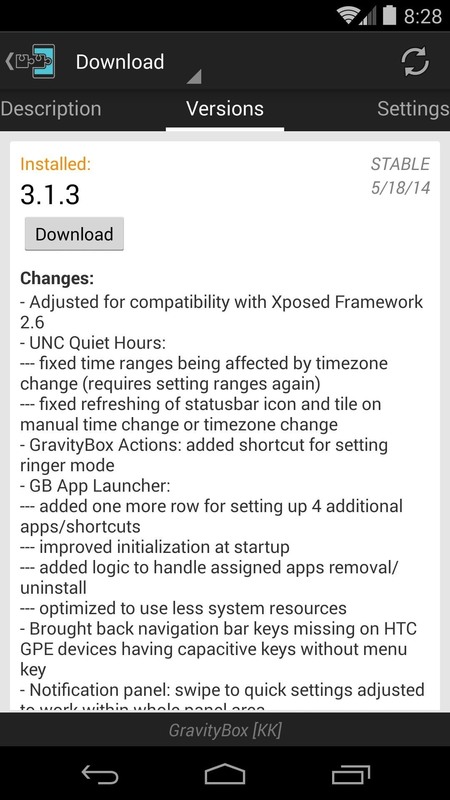 Over the weekend, rovo89 and the guys behind the wildly-popular Xposed Framework released a huge update. Leaving practically no UI element untouched, this new version brings a lot of polish and functionality to the revolutionary root softModding tool. 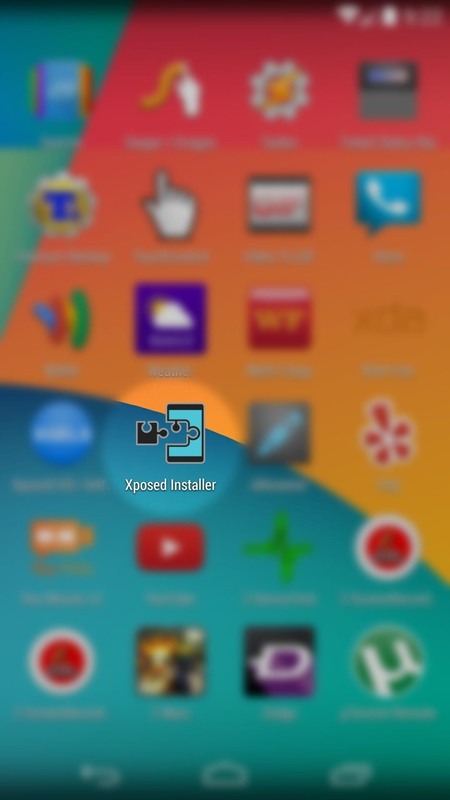 Starting with the Xposed Installer icon itself, the changes are visually evident everywhere. 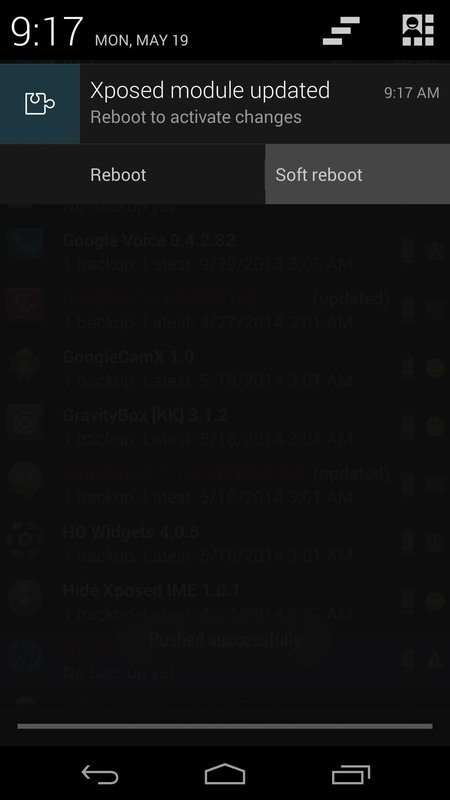 The overview section has a cleaner look thanks to its new light background. 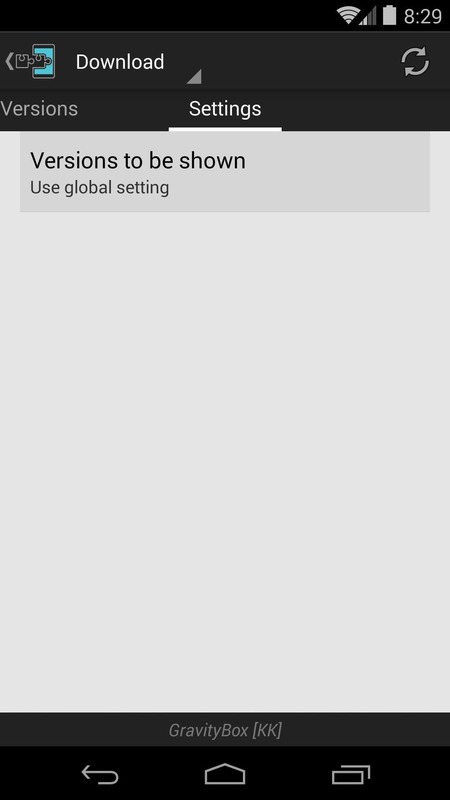 A new "Card UI", in the style of Google Now, has made its way into the Modules and Downloads section. The visual cues of the separated elements make browsing modules a more pleasing experience. Heading into the detailed view of a specific module reveals a new tab-based interface. 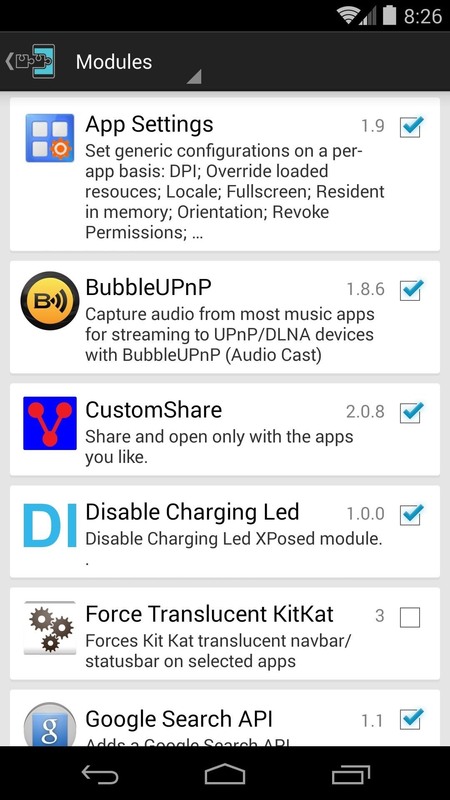 The module's general description is available on the first tab, and swiping to the right shows changelogs and a list of available downloads. 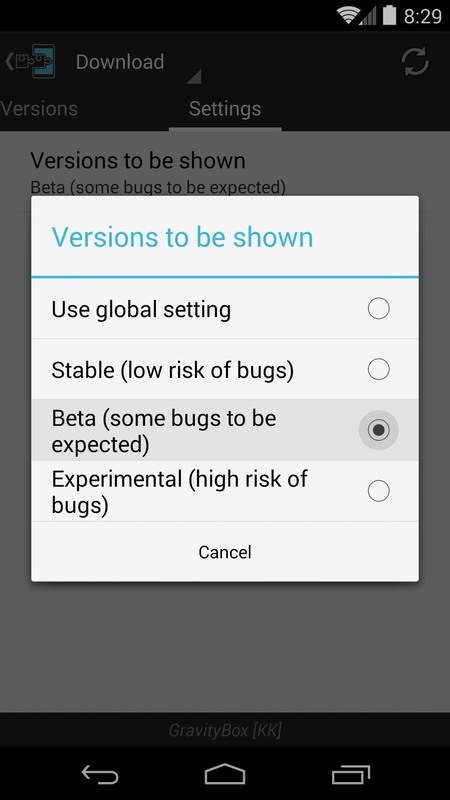 A third tab now allows you to easily switch between Stable, Beta and Experimental versions of a particular module. Selecting one of these options will make the corresponding version available for download in the Versions tab. If these visual changes aren't your cup of tea, there's even a new Theme setting. 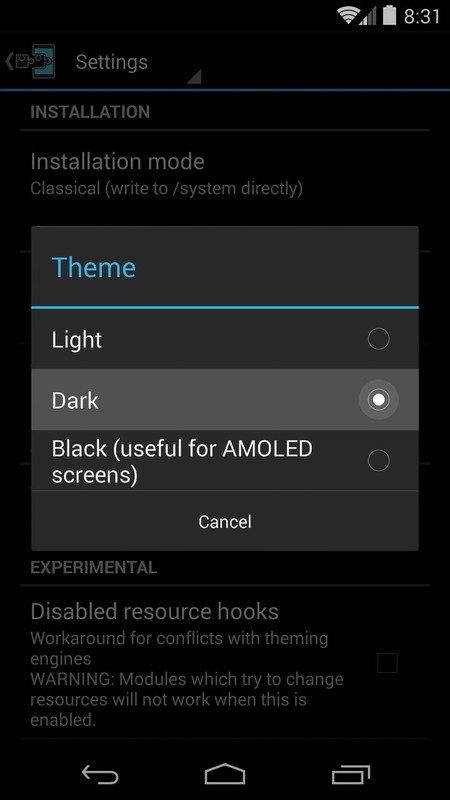 Here you can choose from Light (default), Dark and Black. The most functional of all of these changes is a new, rich notification system. 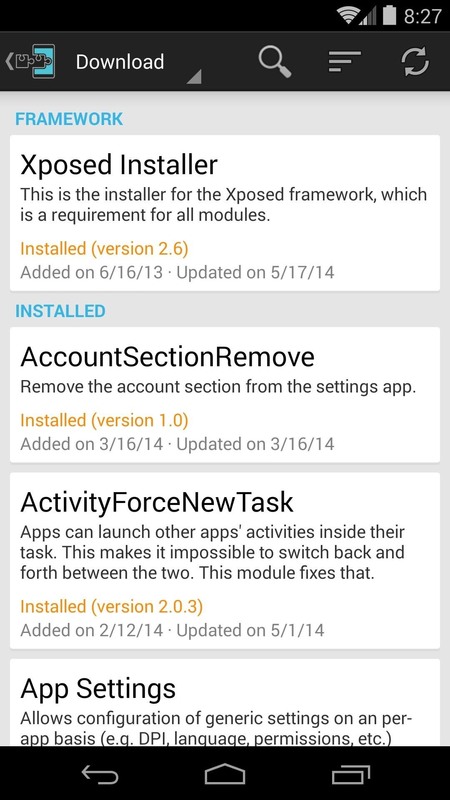 When new modules are downloaded and installed, a notification with a new Activate and reboot button appears. 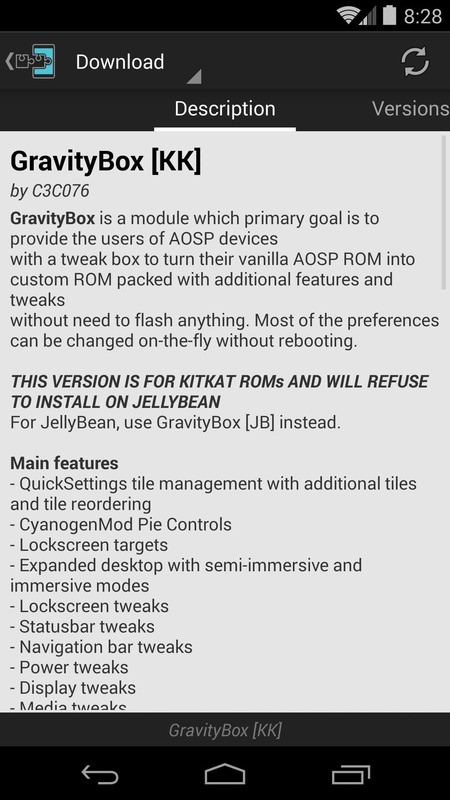 If an existing module is updated, the notification provides Reboot and Soft Reboot buttons to let the changes take effect. 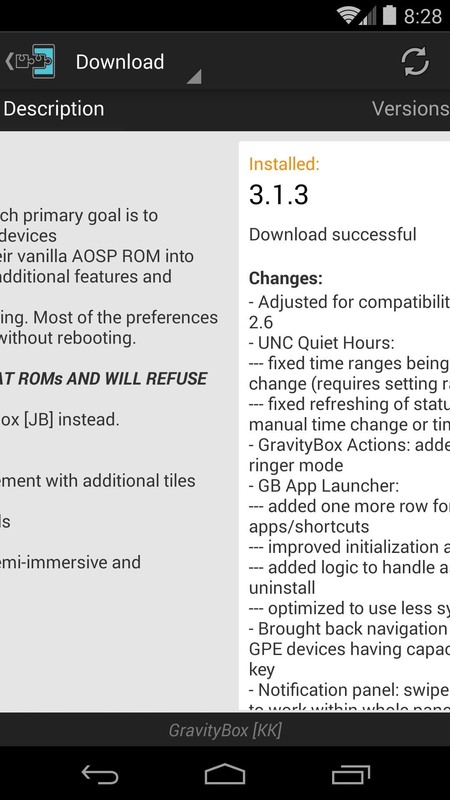 If you haven't already, grab the update for yourself at this link, and check out the detailed changelog over on the installer's Xposed repo page. How are you liking these changes? Let us know in the comments section below.